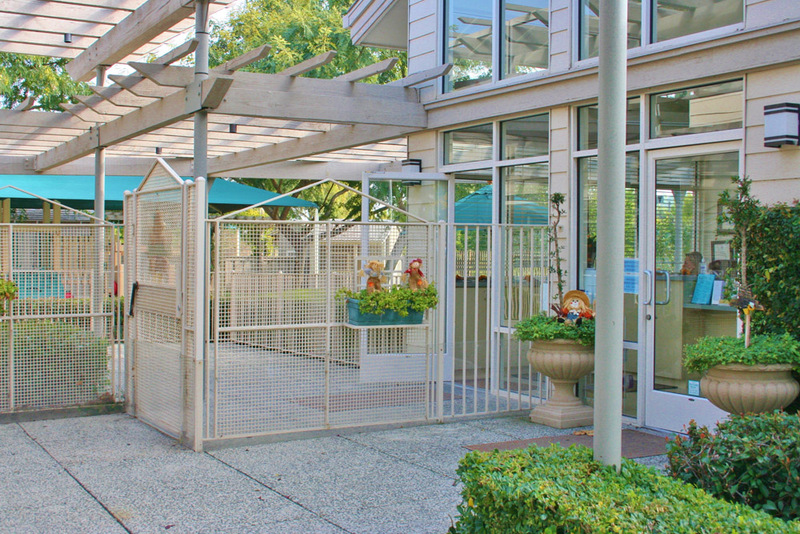 As families approach the front door – the only entrance into the school – they are welcomed by a member of the administration team in the front office. If anyone other than a parent is to pick up the child from school, we must receive written consent from a parent and the designated adult will be required to provide photo identification. All doors around campus are locked from the outside at all times. This means that a staff member must allow entrance into the office or any classroom, and unrecognized individuals do not gain entry. 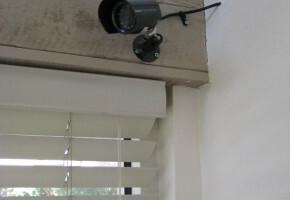 Each classroom is equipped with a video camera which is recording throughout each day. 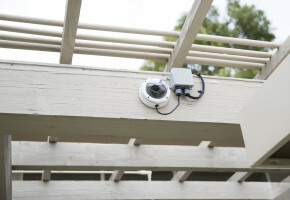 Additional video cameras (located in the parking lot, office and playground for a total of 15 cameras) keep constant surveillance and supervision. 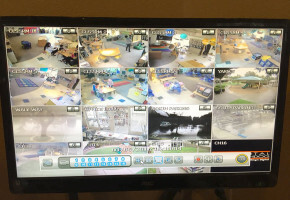 The monitor is located in the Director’s office and may be viewed at any time by parents. All of the classrooms are bright and airy, and offer unique transparency, due to the number of windows that surround them. Parents and administration can see what is going on in the classroom at all times. 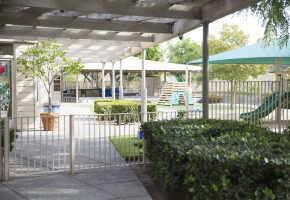 In the interest of keeping all students safe, Newport Coast Preschool is a peanut- and tree nut-free campus. All staff members are CPR and First Aid certified and renewed every two years.